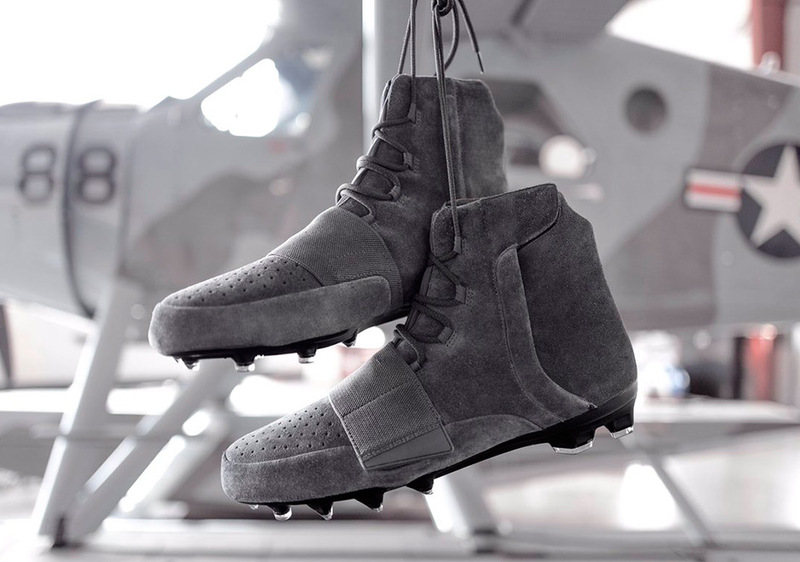 The 2016 NFL Playoffs are ready to go this weekend and it looks like adidas is outfitting their marquee athletes with a grey suede colorway of the adidas Yeezy 750 Cleats. These are similar to the grey/gum colorway of the Yeezy Boost 750 that came out in 2016, only this version features a turf/grass-ready cleated sole. Should adidas release these to the public?